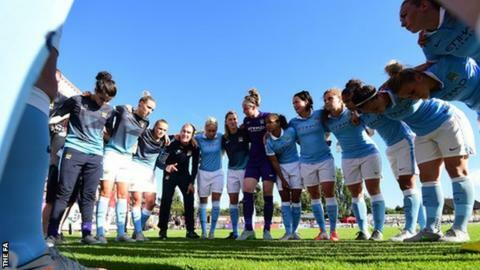 Manchester City Women will continue in the Continental Cup after a charge of fielding an ineligible player was found not proven by the FA Women's Super League management committee. City were alleged to have to played an unregistered player in their cup group match against Sunderland on 15 August. The charge caused the cup holders's scheduled quarter-final with Arsenal on 13 September to be postponed. In a statement, the FA said the fixture would now be rearranged.